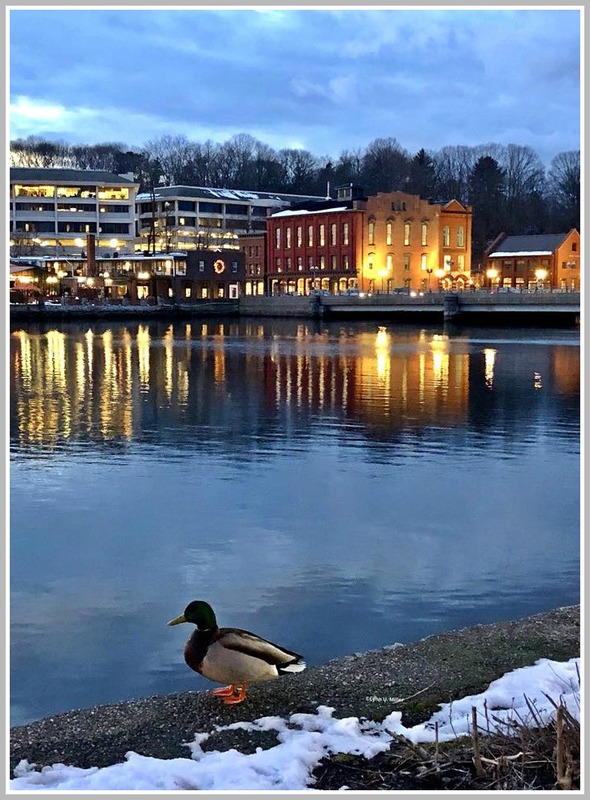 This entry was posted in Downtown, Pic of the Day and tagged mallard, Saugatuck River. Bookmark the permalink. While the duck is the star – The ‘Port is happy to be the backdrop for the ducky view of downtown. Scott said it better than I could. Wonderful.